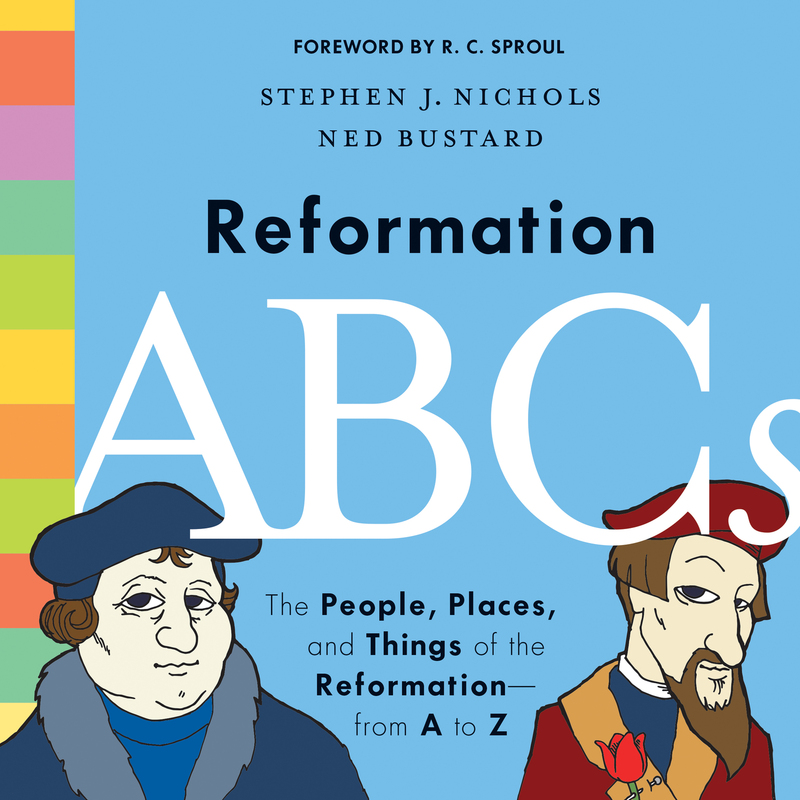 Reformation ABCs is a fun way for kids to learn about the places, things, events, people, books, and ideas that shaped this pivotal time in church history. Through whimsical illustrations and engaging storytelling, this book teaches kids that even though the Reformation occurred five hundred years ago, it isn't just about people and places in the past. The Reformers' fight to reclaim the gospel is still relevant today. Ned Bustard (BA, Millersville University) is a graphic designer, author, illustrator, art gallery director, and printmaker. He owns the design firm World's End Images, and is also the creative director for Square Halo Books, Inc. He is the designer for Christians in the Visual Arts. Ned and his wife, Leslie, have three daughters.